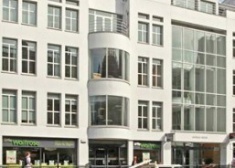 The floor is fitted out to a very good standard and offers an occupier a modern, mainly open plan working environment. 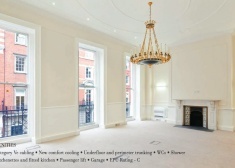 Comprising the west part of the second floor, the suite has just been refurbished to provide new ceilings and lighting with capped off services. 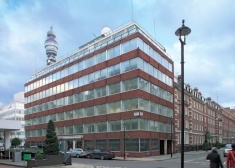 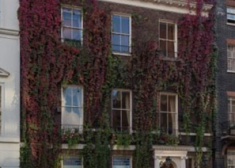 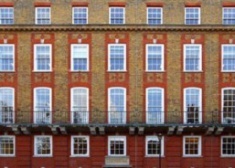 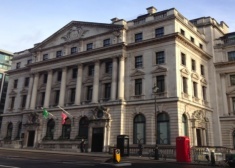 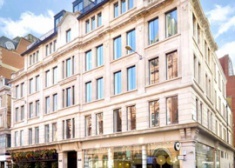 29 Curzon Street is situated on the south side of this internationally-known road which links Berkeley Square with Park Lane in the very heart of Mayfair. 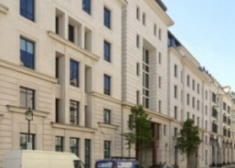 The available accommodation comprises the entire upper parts of this Georgian building, approached by staircase via a shared ground floor lobby. 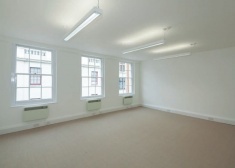 The available space comprises the entire fifth floor split into two self-contained units. 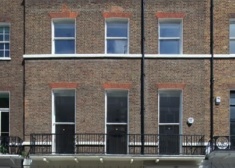 This newly refurbished office building forms part of a terrace of Grade II Listed buildings and combines period features with modern open plan office accommodation over lower ground, ground first to third floors. 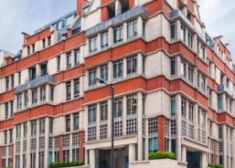 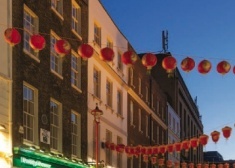 The property is located on the south side of Carburton Street between the junctions with Bolsover Street and Great Titchfield Street.